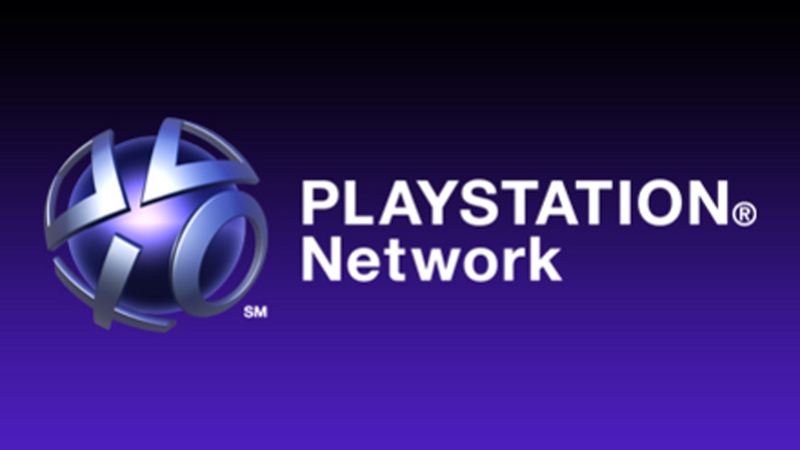 Sony PlayStation network has once again suffered a huge network downtime that further lead to the unhappy and angry users. The downtime affected the launching of games, store, apps and the trophy mechanism of the PSN. Sony issued an official letter stating that the downtime was for the server maintenance, however, there were no warning messages or emails granted to the users before the downtime. These events are apparently forcing us to believe that this was no scheduled maintenance but a hacker attack or something else that went wrong at the servers. “You may be experiencing issues related to launching games, applications, and/or social features such as trophies, messaging, or friends list. We appreciate your patience while we address this,” Sony said. Later on Tuesday there was an outrage by fans on social media websites and number of complaints started to emerge as the downfall continued. In the year 2011, one of the most horrifying outage PlayStation Network encountered lasted for nearly 28 days, and then back in the year 2014, a hacking group called as LIZARD-SQUAD took down the entire PSN network with denial of service attack. On Friday July 3, and on July 4th and 5th, the PSN was also down due to some technical difficulties.